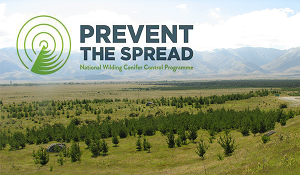 This mobile application is a component of the Wilding Conifer Information System which supports the National Wilding Conifer Control Programme. The mobile application is optimised to collect and record the extent and details of infestations, related activities and points of interest while operating in the field.Access to this application is restricted. 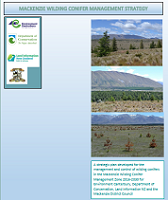 Please contact LINZ via wcis.admin@linz.govt.nz to arrange a username and password for access.